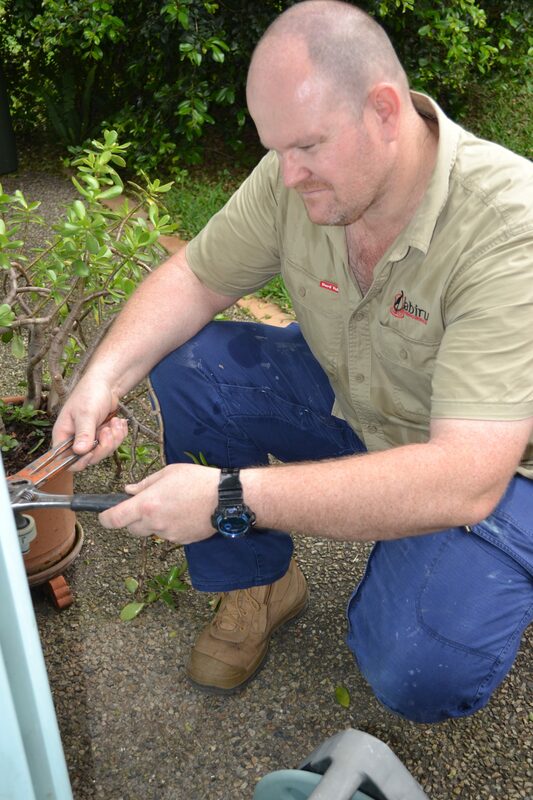 Think of Jabiru Plumbing Services as THE ‘go to’ plumber for any plumbing work, large or small. 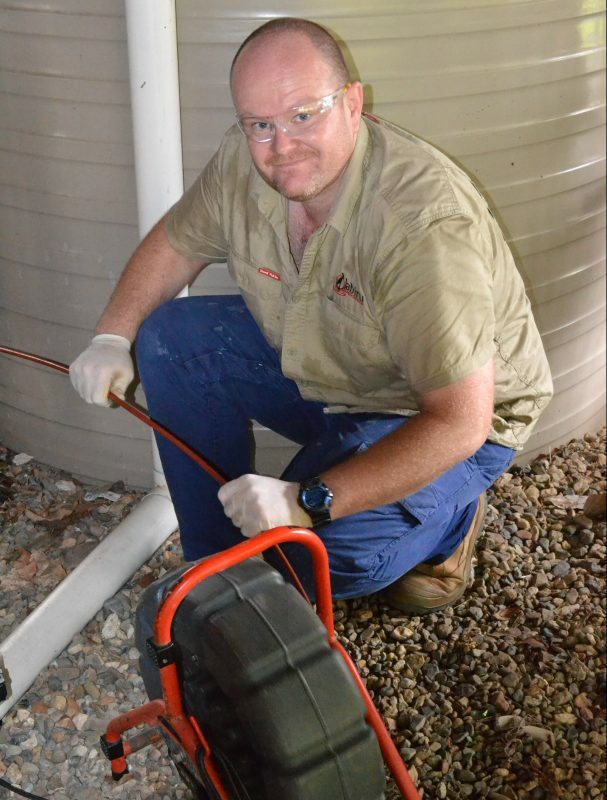 Based on Brisbane’s Northside, our professional gasfitters and drainers can be with you in no time. We tend to be working in and around Toowong most days! Expect outstanding workmanship, great results and all at excellent rates. We take the time to provide the most appropriate plumbing solution for you. And we pride ourselves on quality work that is completed with efficiency and courtesy. Our prices are competitive too! You’ll have peace of mind knowing that you’ve paid for a top quality job at a fair price. Call your us for general maintenance, blocked drains, gas fitting, renovations, extensions and hot water. Jabiru Plumbing is Plumbing Done Properly! Toowong has a mix of old and new houses, many of which still use earthenware pipes for drainage. Over time the joints of these old pipes crack and leak due to gradual movement in the surrounding soil and sand. Tree roots will then eventually make their way into the pipes. Once this happens it’s only a matter of time before the drains will block. We’ve got the equipment and the expertise to get your plumbing fixtures flowing again in no time. We can inspect the drain from inside with our CCTV drain camera and pinpoint the blockage using a locator and sonde transmitter. This allows us to quote and repair the drain without any guesswork – and ensures no surprises for you with the bill! If you’ve got a blocked drain, it makes sense to call us! We can be there in no time. Hot water system needs attention? There’s nothing worse than having no hot water when you really need it. Rest assured, we will get your hot water back in no time. Our licensed plumbers and gasfitters can service and install all types of hot water systems. We supply and install all the major brands of water heaters, including gas, electric or solar systems. We also have portable temporary systems available to get you going in an emergency so your home or business is never without hot water. 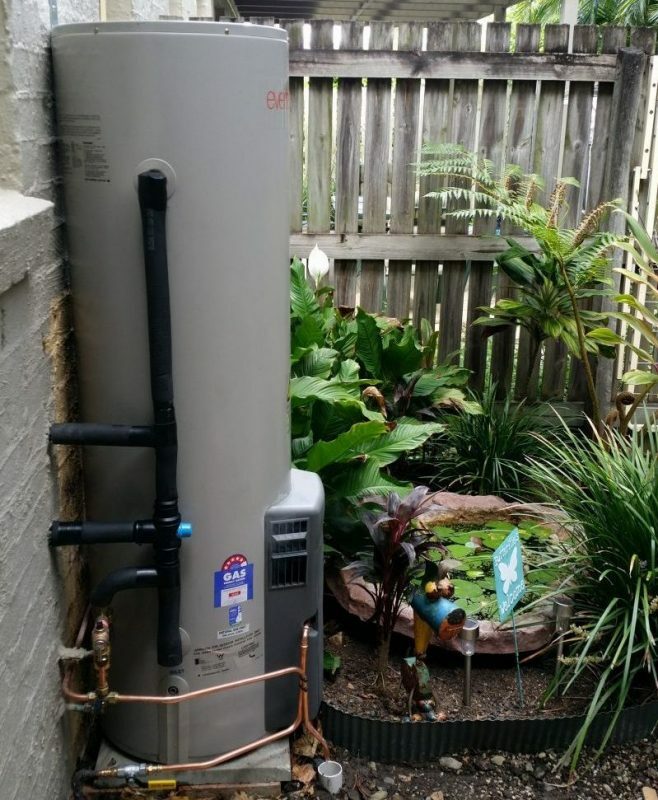 If you’re having hot water problems, or it’s time to replace your water heater, give us a call. A burst water pipe, blocked or overflowing drains, a gas leak or a toilet that won’t flush – all of these scenarios require the help of an emergency plumber. It’S murphy’s law – these emergencies always seem to happen after hours or on the weekend, when it is most inconvenient. If this happens to you, don’t hesitate to call us. We’re ready to take your call 24 hours a day, 7 days a week. We can be there fast and sort your plumbing emergency in no time! Do you need gas fitting services? 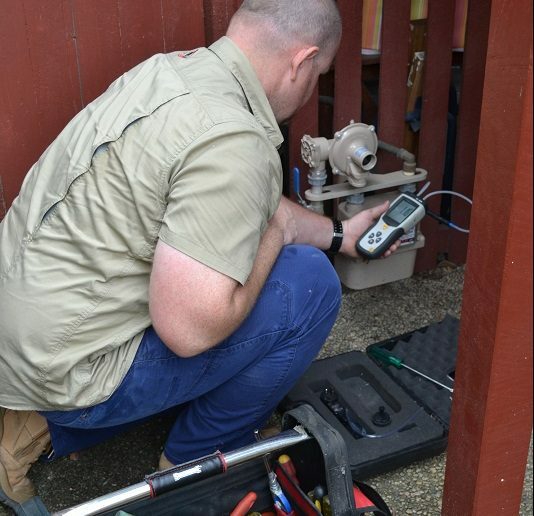 We are a trusted provider of gas-fitting services in Toowong and surrounding areas. We are fully accredited and qualified gasfitters with the know-how required to get the best result from your gas installation. Our focus on continuous training and skills development allows us to meet all Australian safety regulations and requirements when working with natural gas and LPG systems. 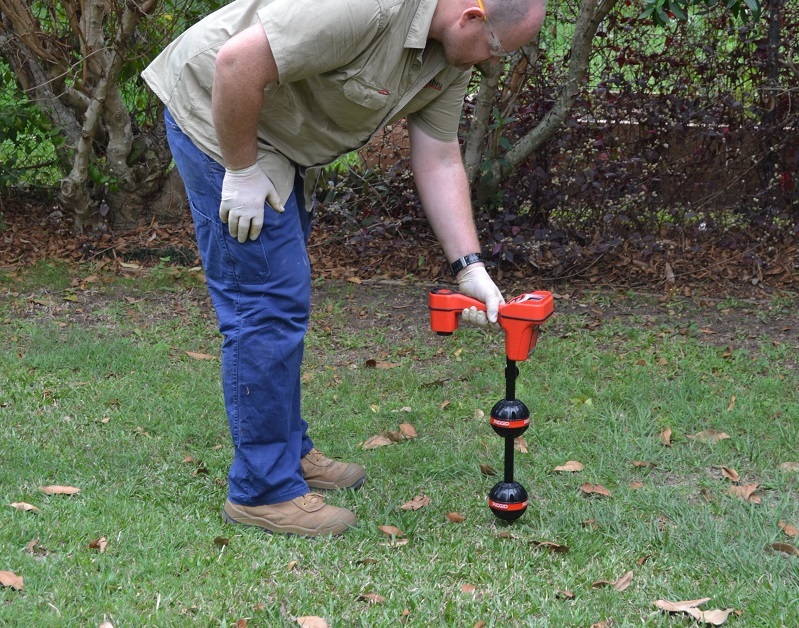 If you need an experienced plumber to attend to your property in Toowong why not call Jabiru Plumbing Services.